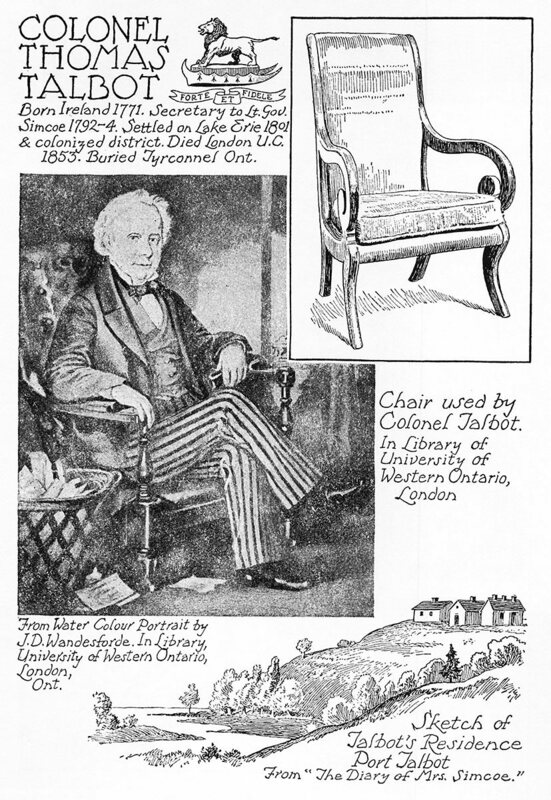 Colonel Talbot was a very important figure in the history of the settlement of south-western Upper Canada. His piquant personality, the striking contrast between his youth and his life in the backwoods, and his later years as the virtual ruler of the western peninsula make a story of unique and absorbing interest. He belonged to the ancient Irish family of Talbot de Malahide, and was born in the ancestral castle near Dublin. He entered the army at an early age. With Arthur Wellesley, another young man, who became the Duke of Wellington, he was appointed aide to the Lord Lieutenant of Ireland. He served in Canada as secretary to Lieutenant-Governor Simcoe, 1792-1794, and accompanied him on his journey to Detroit, when he first saw the district which later he colonized. After some years of army service he abandoned European life and society and in 1801 settled in the wilderness on the shores of Lake Erie. He received large grants of land on which he placed settlers. Here he spent the remaining years of his life, varied by periodical visits to York, the Upper Canada capital, and an occasional trip to England and Ireland. A full account of his life and the history of his settlement is given in The Talbot Regime, by C. 0. 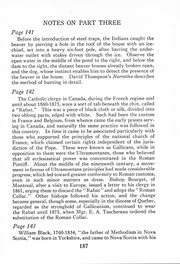 Ermatinger, and further information in The Talbot Papers, by Dr. James H. Coyne, in the Transactions of the Royal Society of Canada, 1909. The portrait depicts him at about the age of seventy, to judge from the costume, which is that of the eighteen-forties. His face is full and florid. His trousers are of homespun, with broad stripes of red and black. 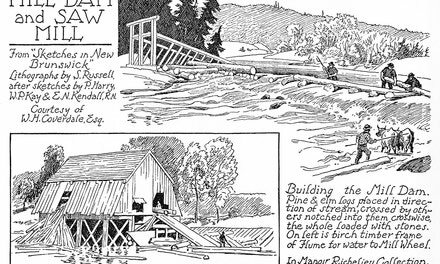 Descriptions of his house are given in Dr. Coyne's paper referred to above, and in Mrs. Jameson's Winter Studies and Summer Rambles in Canada. There are several descriptions of his appearance in contemporary accounts. In youth he is said to have been handsome and "quite a dandy"; but with advancing years he became corpulent. Mrs. Frances Stuart in Our Forest Home speaks of him as being fat and short. He persisted in wearing homespun garments of Port Talbot manufacture, even on his visits among aristocratic society in England. But he was especially noticeable for his famous greatcoat of yellow dyed sheepskin with the wool on, in which he was often seen driving Lady Sarah Maitland and Mrs. Gore, wives of Governors of Upper Canada, in his high box sleigh along King Street in York.